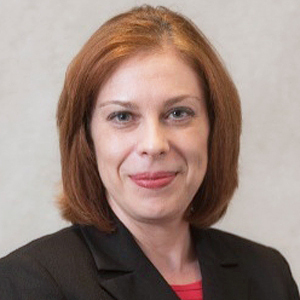 Deborah Pasko, PharmD, MHA, Director of Performance Center Optimization & Services, Omnicell. As inpatient drug spend continues to outpace payer reimbursement, health systems need to have better insight into the impact of medication usage on the total cost of care. Deb discusses and reviews ways to understand the impact of medication use on patient outcomes. Areas highlighted include evaluating medication efficacy in specific patient populations, monitoring and tracking trends among prescribers of ‘high risk’ and ‘high cost’ medications, and leveraging comparative analysis within a health system or across a similar health system.